Guru Nanak (1469-1539 C.E.) was the first of the Sikh Gurus and the founder of the Sikhism. Guru Nanak Jayanti, also known as Guru Nanak's Prakash Utsav, is the time for the people to follow his teachings and devote their life in the selfless service of God. The "Gurpurab" word is derived from the joining of two words; Gur - which means the Guru or master, and Purab - which comes from the Hindi word parv, which means day. Thus Gurpurab is the day associated with the Guru. 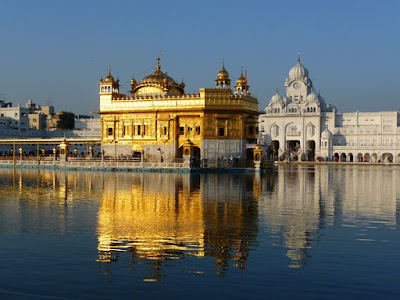 Guru Nanak's birthday is celebrated worldwide on the day of Kartik Purnima or the full moon day in the month of kartik as per Hindu lunar calendar. Guru Nanak Jayanti | When is Gurpurab 2018? Guru Nanak, the founder of Sikhism, was born on Vaisakhi Day, April 5, 1469 in Rai-Bhoi-di Talwandi in the present Shekhupura District of Pakistan, now Nankana Sahib. This is the 549th birth anniversary of Guru Nanak Dev. The date of the festival changes from year to year. Guru Nanak birthday 2018 is on November 23, Friday. The purnima tithi starts at 12:53 pm on 22nd November, 2018 and ends at 11:09 am on 23/Nov/2018. Guru Nanak Gurpurab is the day to remember the Guru Nanak. The five vices - lust, greed, attachment, anger and pride should be leaved. His teachings became part of Guru Granth Sahib, the holy book of the Sikhs. Two days before the Guru Nank Jayanti festival, Akhand Path - a 48-hour non-stop reading of the holy book of the Sikhs, "Guru Granth Sahib" is held at Gurdwaras. 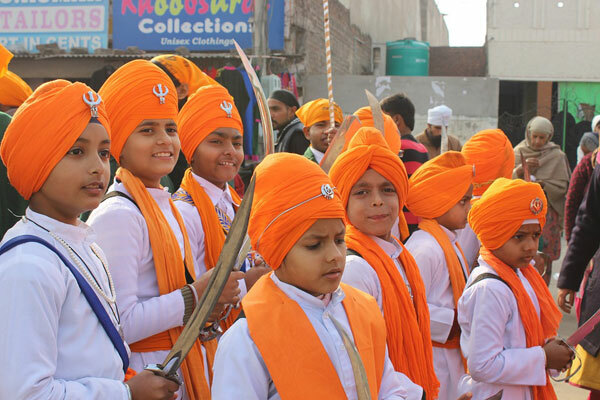 Nagarkirtan, a procession of devotees, is organised a day before Gurpurab. The procession is led with the holy book, "Guru Granth Sahib" and the Nishan Sahib (the Sikh flag) inside a buggy and followed by devotees singing hymns and prayers. People also perform 'Gatka', which is a type of marshal art with the sword. Guru Nanak Jayanti celebrations start as early as 3 am, on the day of the festival. The time period between 3 am and 6 am is known as Amrit Vela, which is considered the appropriate time for recitation of hymns and meditation. 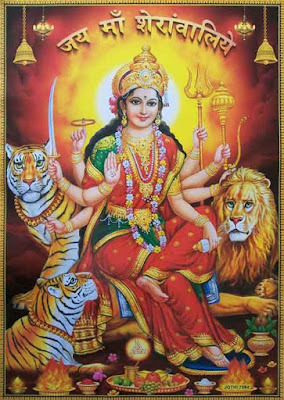 Katha and Kirtan, a recital of scriptures and hymns in the praise of the Guru is carried out. 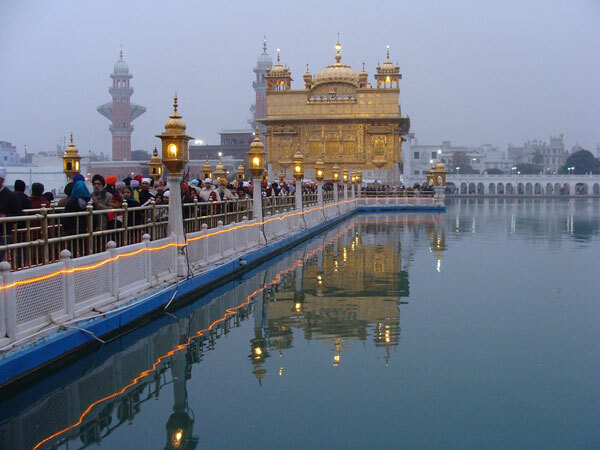 The Gurpurab celebrations are held with great fervour and joy at Golden Temple, Amritsar. Gurdwaras including Golden Temple organise a special community lunch, called Guru ka langar, which is served to anyone who wishes to come. Guru ka Langar is always a vegetarian and delicious meal. Lots of people can be seen preparing the langar in the kitchen. Kada Prasad is prepared and offered to Guru on this day to celebrate the holy festival of Gurpurab. Kada Prasad is a traditional sweet made using wheat flour, ghee and sugar. The Kada prasad is prepared in large quantities for people. This practise of distributing Langar and Kada prasad is the part of community service (seva) in the Sikh culture. Wish you a very Happy Gurpurab 2018!